Treasure Cove Belize, the largest Mega-Green Resort in the Caribbean, a newly proposed development on Drowned Caye Island providing everyone with the opportunity to own affordable island property in Belize. Whether you’re considering it for your retirement or vacation home, or you’re thinking of investing for business purposes, Treasure Cove Belize is the right choice for you. There are currently 7 phases proposed for Treasure Cove Belize. The initial phases for construction will include the Over the Water Bungalows (OTW) and Beach Villas (BV), Songbird Casitas (vacation homes), and the Hotel/Casino. Congruent with these three phases are the Grand Pavilion and Concierge for the OTWs and BVs, plus the first restaurant which is a Bar & Grill Beach Club. Also a docking station for the Submarine with Sales Office and Presentation Center. Treasure Cove Belize is developing 75 acres on Drowned Caye Island 5 minutes from where the cruise ships dock (2.5 mi) and 7 miles Belize City, as well as 20 minutes from the International airport by boat. 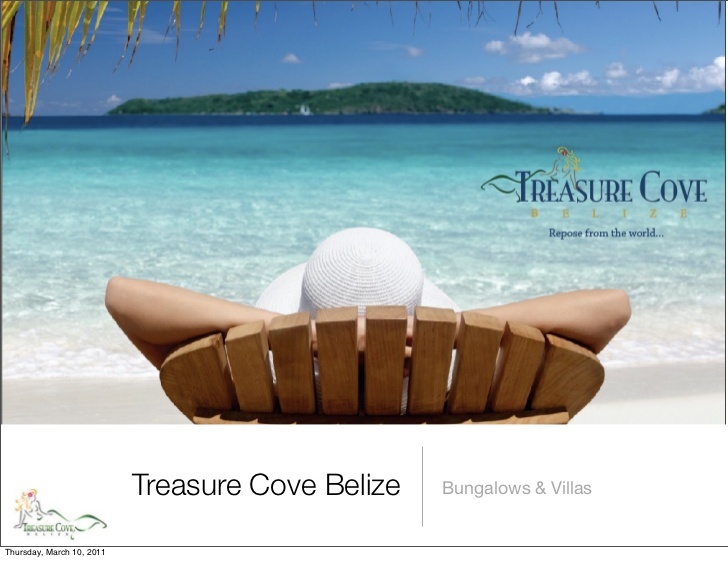 The project Treasure Cove Belize has been developed over the past 5 years, and has remained on a steady course of development and appreciation. Contact www.pah-holdings.com for more information. Investment rental guaranteed 6% NET annual. • Enjoy up to 30 nights complementary stay per year • Free utilities bills (electric, water, Internet, cable TV) • Free management (pool service, garden service, housekeeping, check-in/out.) Situated in the heart of Patong Located opposite the famous Patong beach 5 minutes from Bangla and nightlife Located approximately 45 kilometers from the Phuket International Airport.